On September 2nd, the two-year programme Holy Habits was launched at churches in the Sheffield circuit. It is a programme which helps local congregations, small groups or individuals to imitate the lifestyle of the early church within their own contexts. The programme includes a rich mix of resources and everyday examples from many sources. Devised by Methodist minister Andrew Roberts, it has proved a tool for renewing and enriching the life of many churches. 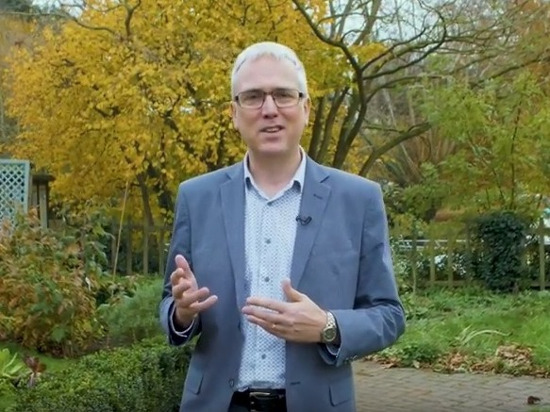 Listen to Andrew Roberts’ video to find out more about Holy Habits. WELCOME to our church, which serves the community of Coal Aston on the outskirts of Dronfield. Since 1866 this building has been a focus of Christian worship and gospel preaching in the area. Today, if you visit us, you will find lively, heartfelt and reverent worship, warm fellowship, and a wide range of weekday activities involving the church members, the Coal Aston community and people from wider afield. Do come along – we would love to meet you.